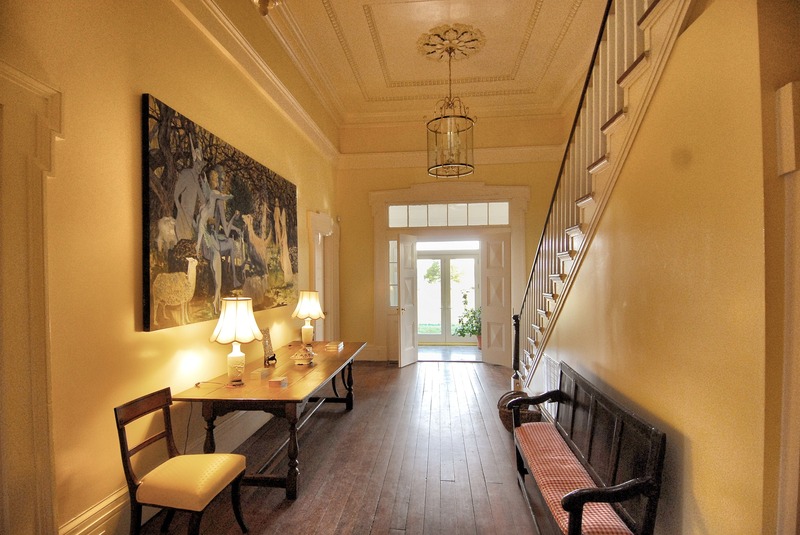 Under the masterful guidance of a talented duo, architect and artistic designer, one of the Chesapeake Bay country's most storied residences gets a glorious new lease on life. 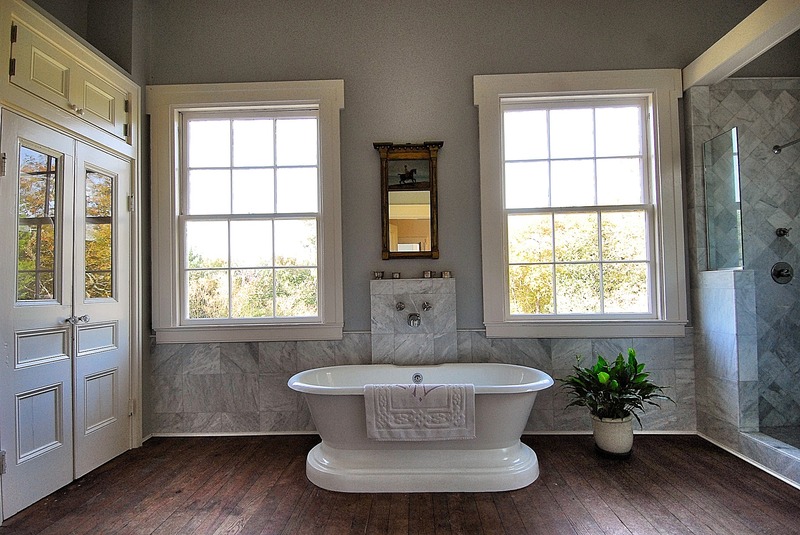 Thoughtful and authentic details abound from the floors to unique trim and grand fireplaces. Offering the best of both worlds, the genteel, casual elegance of an early Virginia home and the luxurious, comfortable, living and leisure spaces of a contemporary coastal estate. Surrender to the nature of this Chesapeake Bay country, famous for fishing, tourism, and its breathtaking natural beauty. The traditional coastal charm of quaint Southern towns, offering boutique shopping, fine dining, and a multitude of activities - on and off the water. Local fishermen still thrive in the area, bringing in seasonal catches of oysters, crabs, and a variety of fresh fish — usually found for purchase at dockside fish markets. Grand in scale, this impressive design incorporates 13 rooms with 15-foot ceilings downstairs, and 14-foot upstairs and 12 working fireplaces. The timeless proportions create an elegant, yet comfortable ambiance. The ideal country manor house to enjoy family and entertain friends. Completely new systems and conveniences have been skillfully woven into the meticulous restoration. This estate includes a number of dependencies. The nineteenth-century carriage house was converted to a seven room guest house with two charming bedrooms, two stylish bathrooms, cozy dining room, delightful living room, and chic kitchen. Be prepared for guests to extend there stay! The frame, two-bay garage has a fabulous apartment living area, kitchen, bedroom and bath on the second floor. 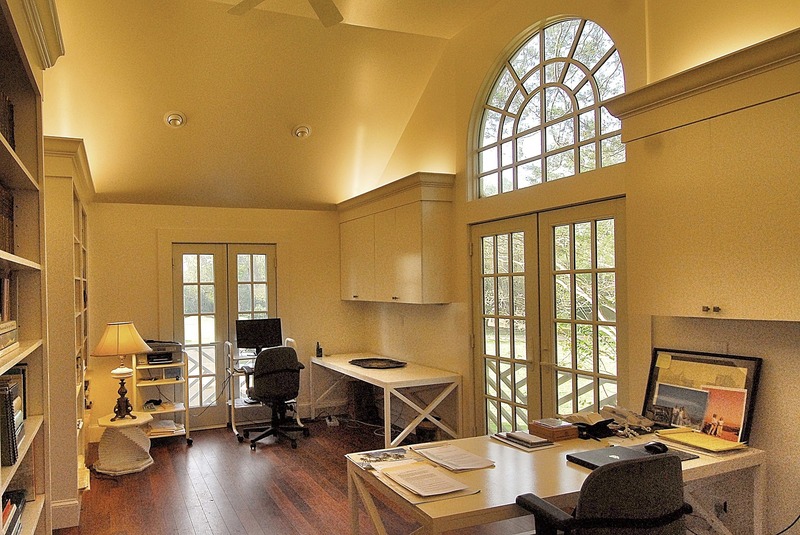 The present owners use it as two smart offices. 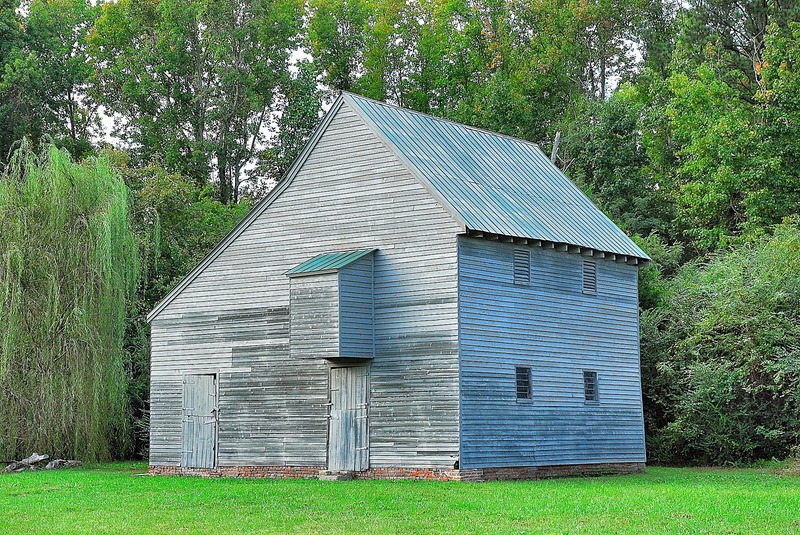 The oldest building with east gable entrance and west gable end chimney above a raised brick cellar, features oyster shell mortar, 5-course common bond, beaded weatherboard, and six-over-nine double-hung sash windows. 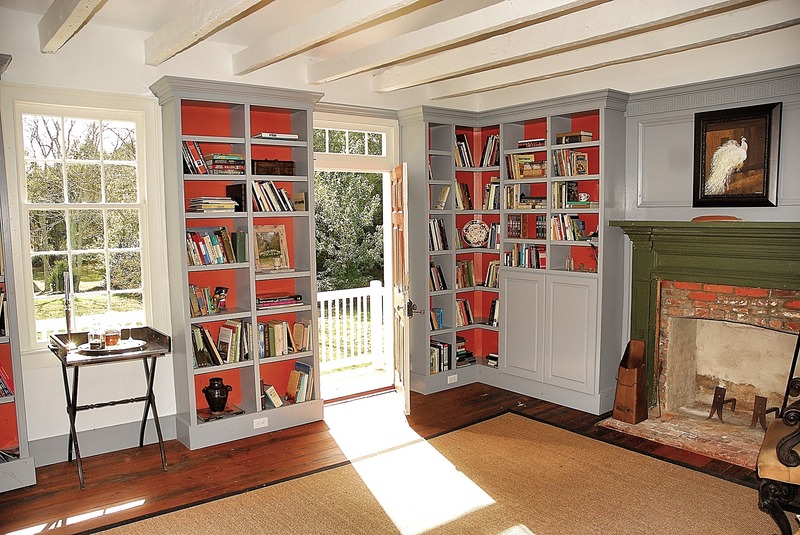 Once a doctor’s office, it has been restored to a delightful library. 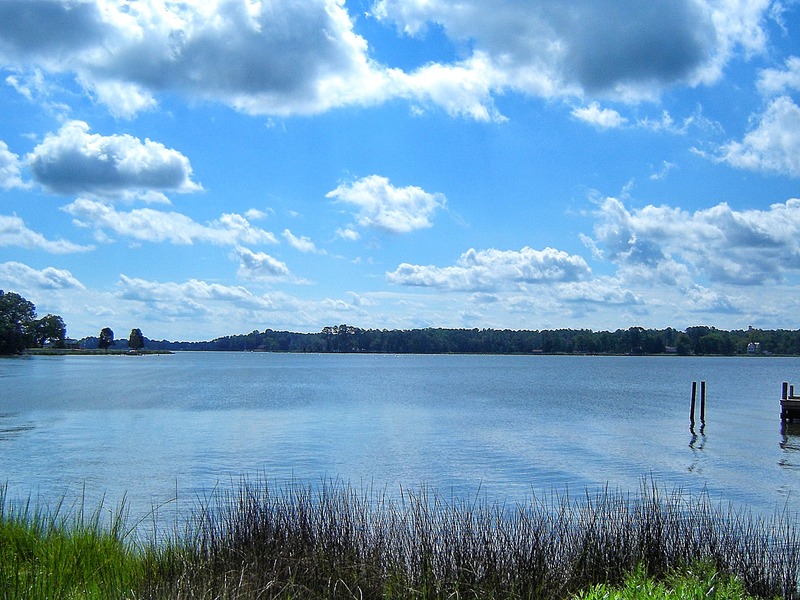 On the waters of the Ware River is a private pier that offers a deep-water, protected harbor. 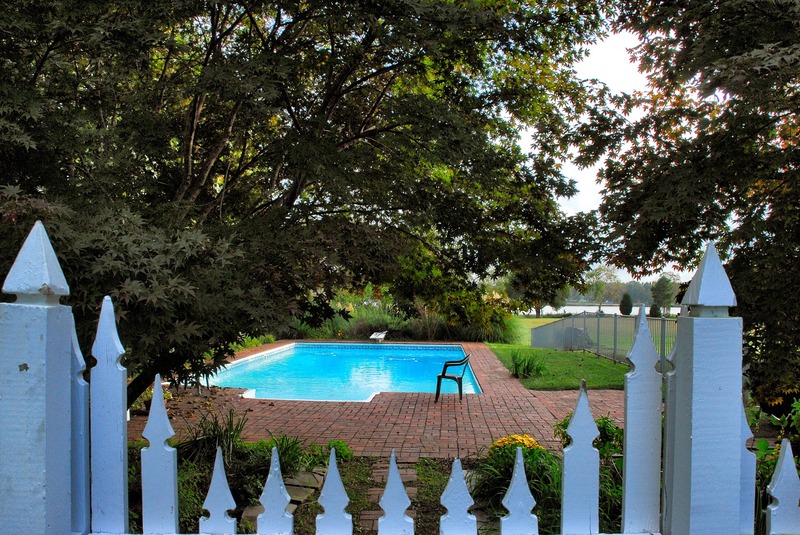 The inviting, private, waterside swimming pool is surrounded by a handsome English border. Other dependencies include an early 20th-century frame stable, sheep shed, and lawnmower shed. 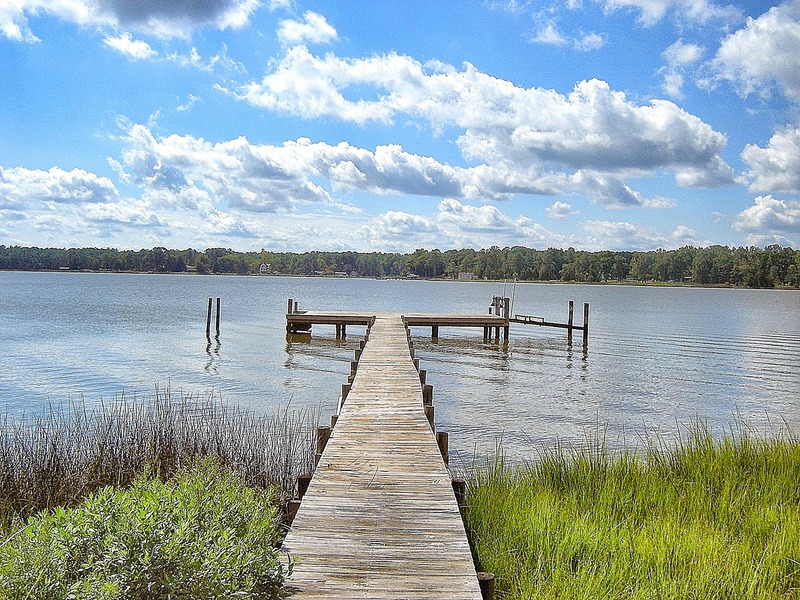 On the waters of the Ware River is a private pier that offers a deep-water, protected harbor.o worry! 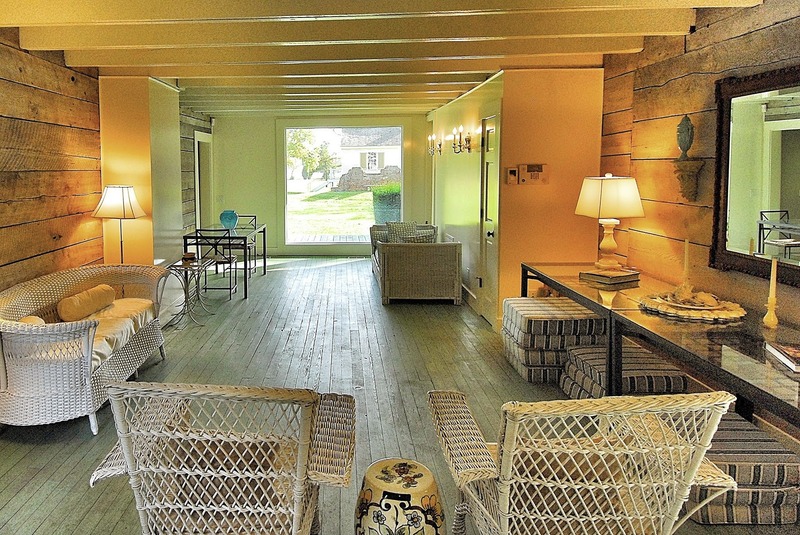 Amenities, Floor Plan, Price, Location.